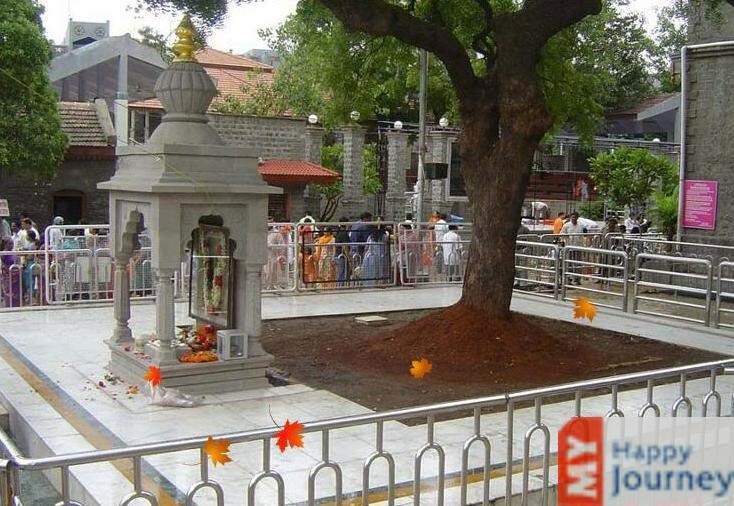 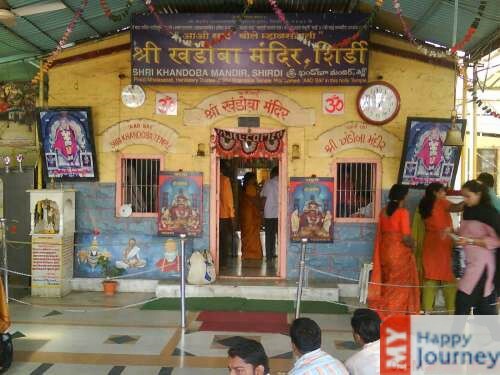 Dwarkamai is a famous place related to Shirdi Sai Baba. 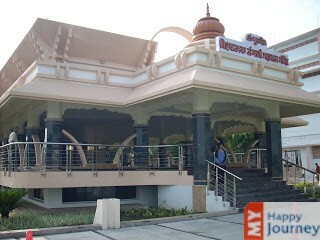 It is a mosque and is situated on the right, facing towards the Samadhi Mandir. 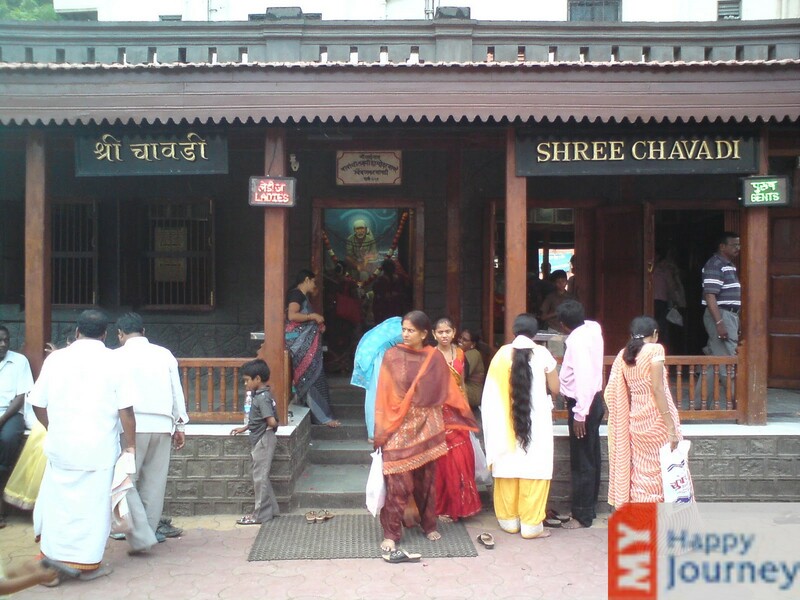 It is believed that the holy saint lived here during the last time of his life. 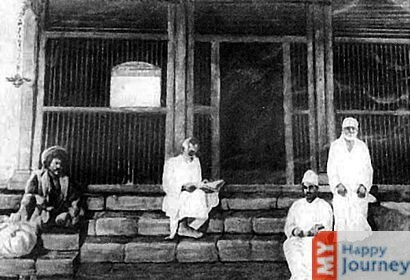 The said mosque has two parts. 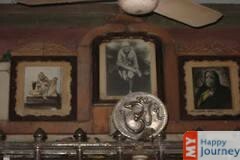 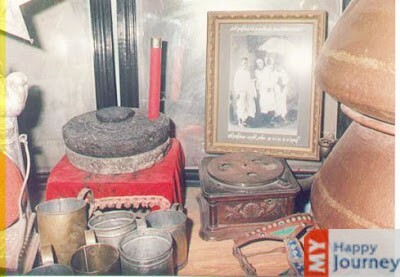 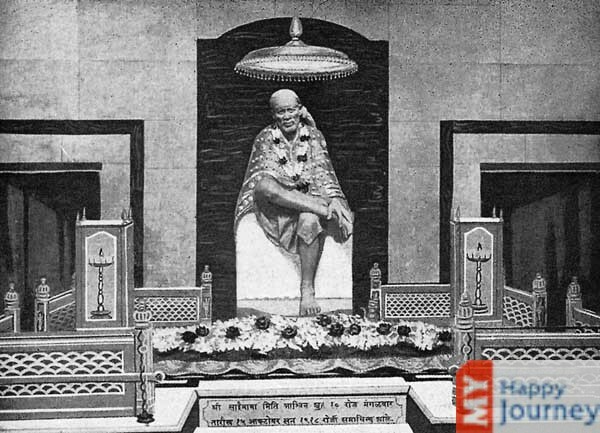 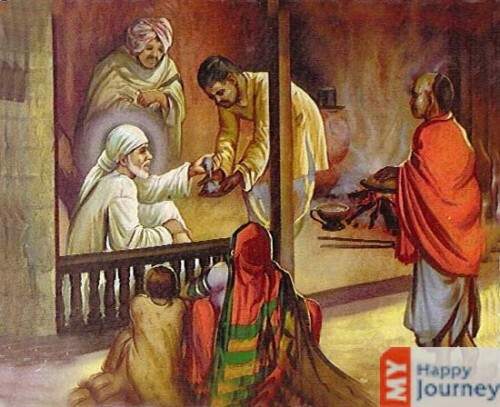 In the first part, there is a picture of Sai Baba. 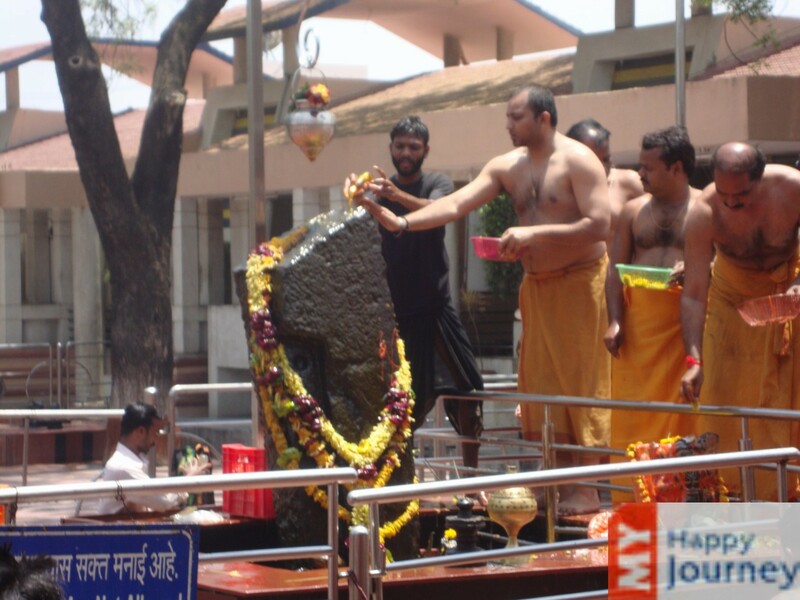 It also has a big rock which the saint used to sit on (as per the belief). 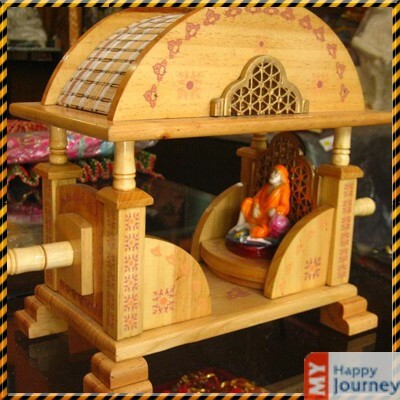 There are also two rooms containing a chariot and a palkhi. 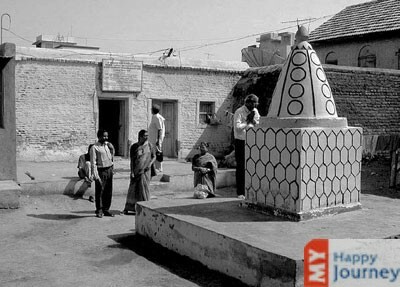 This mosque also has a rectangular tool which the saint used while taking bath. 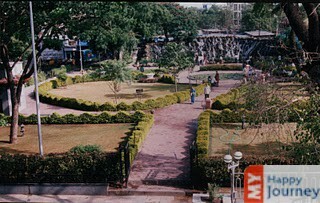 It is placed on the second level.